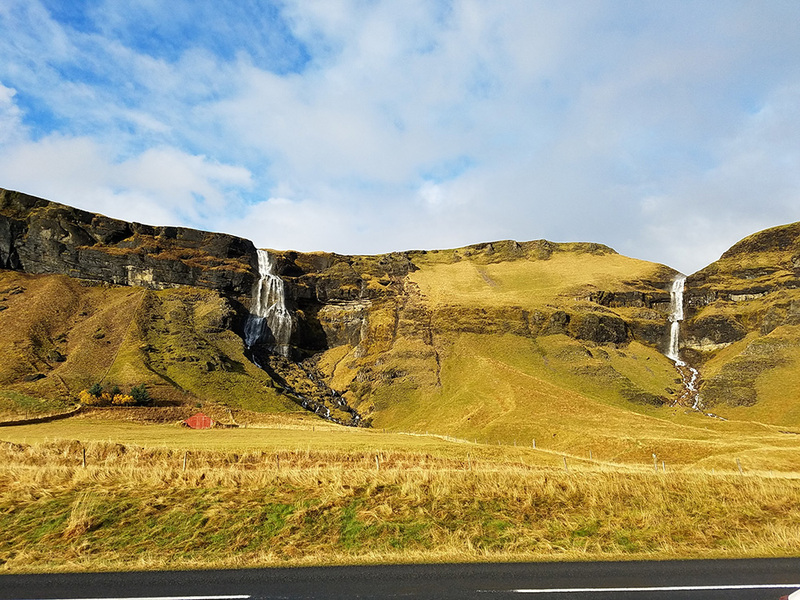 Iceland is a place unlike anywhere else in the world. Due to its natural beauty and relatively cheap flights, it’s becoming a popular tourist destination. At any given time, there are more tourists in Iceland than locals. 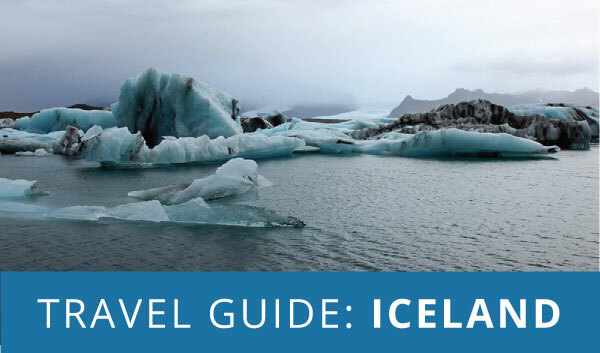 If you’re planning on traveling to Iceland, here are some do’s and don’ts. One of Iceland’s most popular tourist destinations is the Blue Lagoon, a geothermal spa located just outside of Reykjavik. 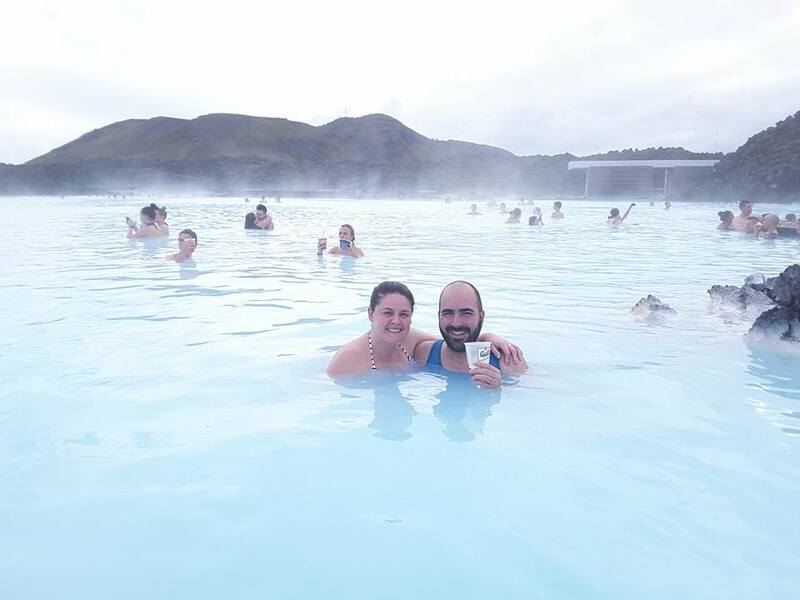 Visiting the Blue Lagoon, with its milky blue water and beautiful surrounding landscapes, was on both of our bucket lists. After a few days of hiking and exploring, we were so excited for a day of relaxation. Planning on visiting the Blue Lagoon? Here’s what you need to know. 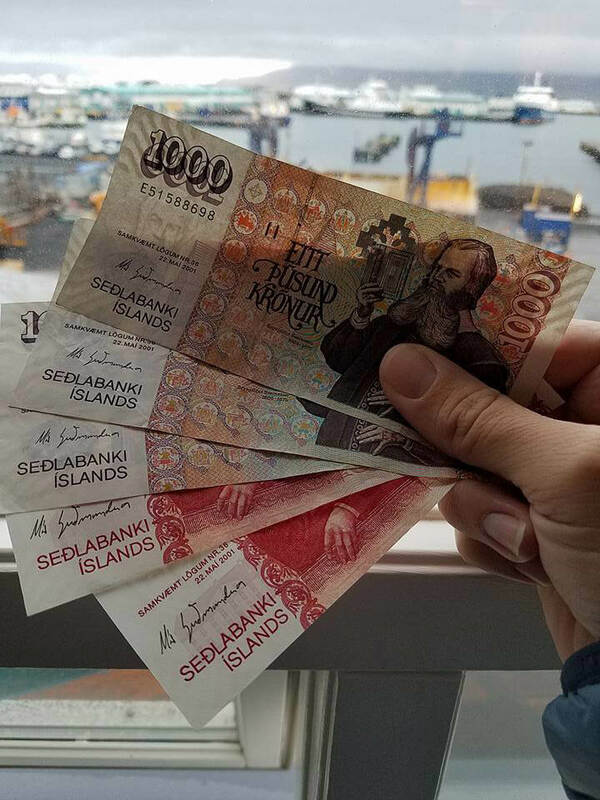 Iceland holds a special place in our hearts. 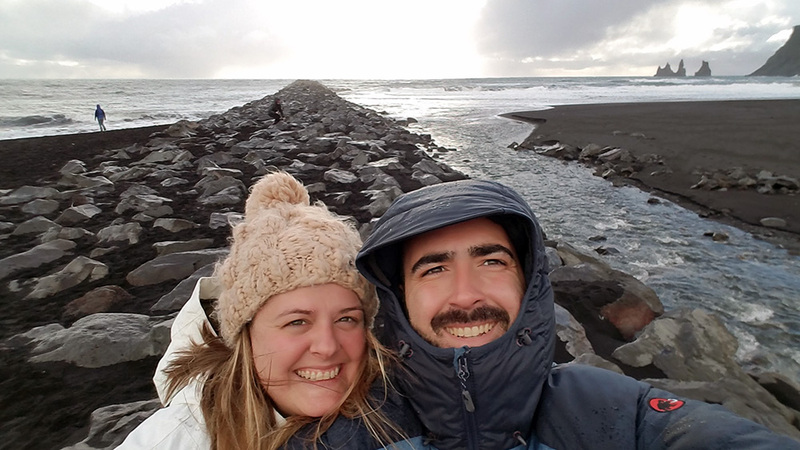 We traveled to Iceland for our honeymoon and it was Mark’s first international flight. Instead of going somewhere tropical or romantic, we wanted to do something more adventurous. 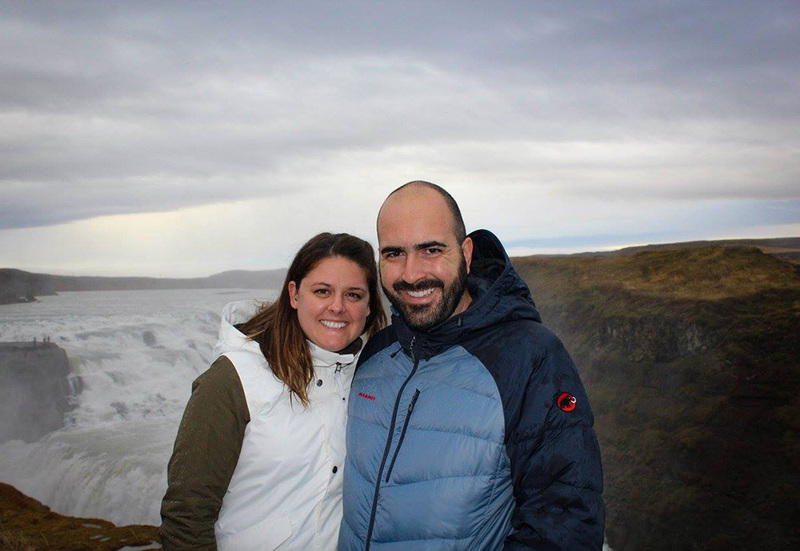 Read on for highlights from our Iceland trip.